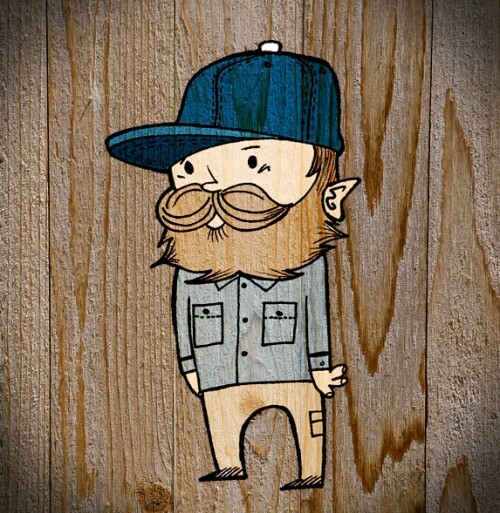 Some of you might know that I like to do visual art as well as music. Here’s a sketch I did at my 9 to 5 gig. 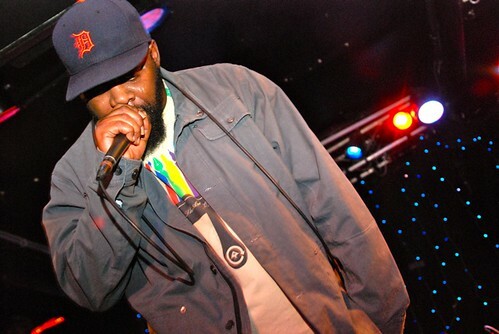 Over the weekend Baltimore had it’s annual J Dilla tribute, Forever Shinin’. They appropriately had Guilty Simpson as the headliner. This is the first Dilla Tribute they had since I moved to L.A. and I’m sad that I couldn’t be there. From the looks of things though, it was a great party and celebration of the late great producer/emcee. For more photos check out Kelly Connelly’s Flickr. 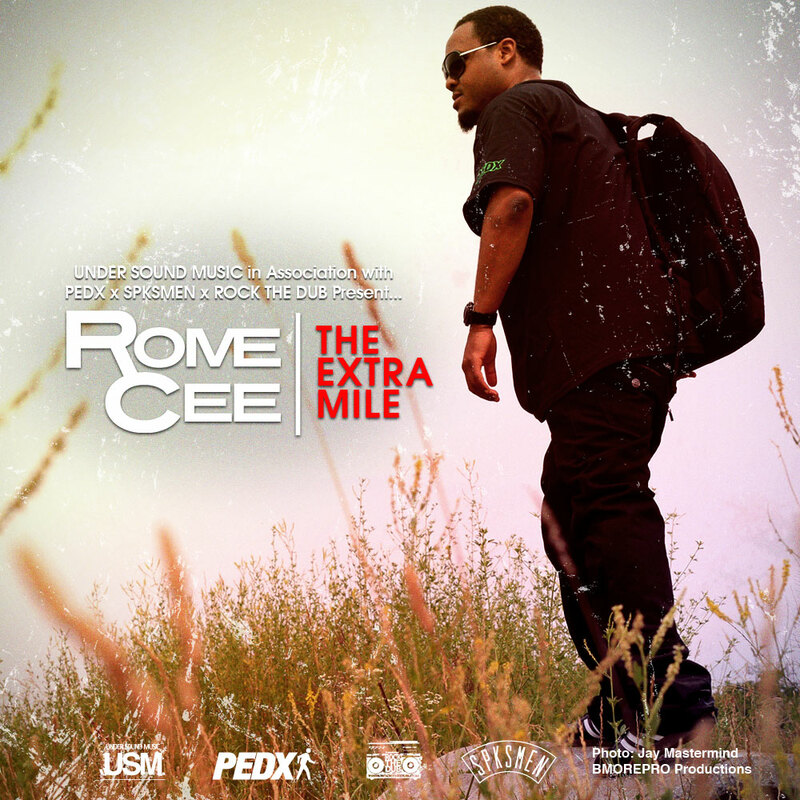 As I said yesterday, the next week will have a number of posts about our boy Rome Cee as we gear up to release his project The Extra Mile on June 28th. Today we unveil the cover art for the album. Not a lot to say here really. I did the design. Jay Mastermind took the pic. We made it magic. The Extra Mile is being presented by Pedx Baltimore, Rock the Dub, SPKSMEN and of course Under Sound Music. So what do you all think? You like the cover?